Iran's chief of staff says the aid deal between the U.S. and Israel makes Iran more determined to strengthen its military. Iran's chief of staff of the armed forces said on Wednesday that the $38 billion aid deal between the United States and Israel makes Iran more determined to strengthen its military, The Associated Press reported. In comments broadcast live on Iranian state TV and quoted by AP, Gen. Mohammad Hossein Bagheri said the U.S.-Israel aid deal "will make us more determined in strengthening the defense power of the country." Iran regularly boasts of its military capabilities. Last May it test fired a long-range ballistic missile which it claimed can reach Israel. In February, in open defiance of American sanctions on Iran's ballistic missile program, Iranian Defense Minister Hossein Dehghan announced the country would be rolling out an upgrade of its nuclear-capable medium-range Emad missiles. The Emad is said to have a 1,700 kilometer range, putting Israel and much of eastern Europe squarely in its sights. 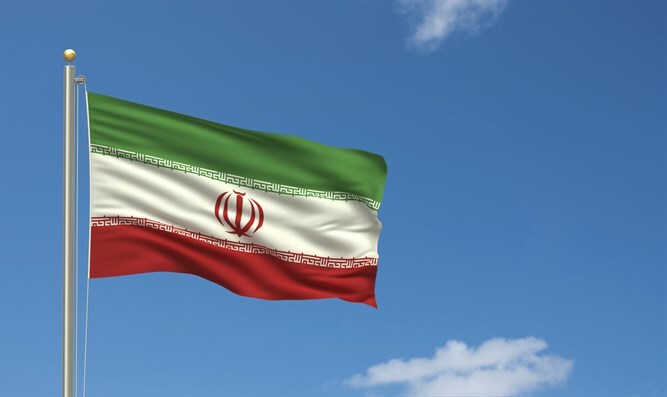 On Wednesday, during a separate parade in the southern Iranian port of Bandar Abbas, Iran unveiled a new missile known as Zolfaghar, according to AP. The semi-official news agency Tasnim said the missile is a "long range ballistic" with a cluster warhead. It did not provide further details.